University of Ibadan, UI post UTME form will be on sale starting from Monday 27 July, 2015 – 2015/2016 academic session. 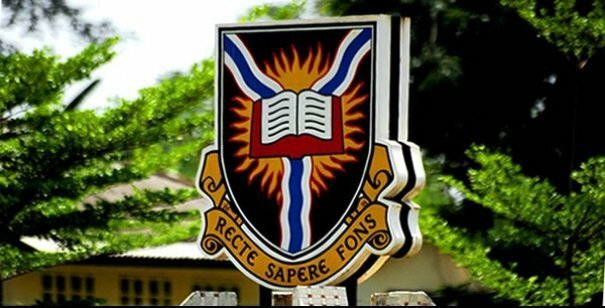 This is to inform all the prospective students of the University of Ibadan (UI) for the 2015/2016 academic session that the authorities of the institution have announced the date for the commencement of the sale of the Post UTME screening exercise form. According to the publication made by the management, UI post UTME form will be available on;ine as from Monday 27 July 2015. Bookmark this page and keep checking back for future updates. Please note that payment will be online (via the university official website alone) .